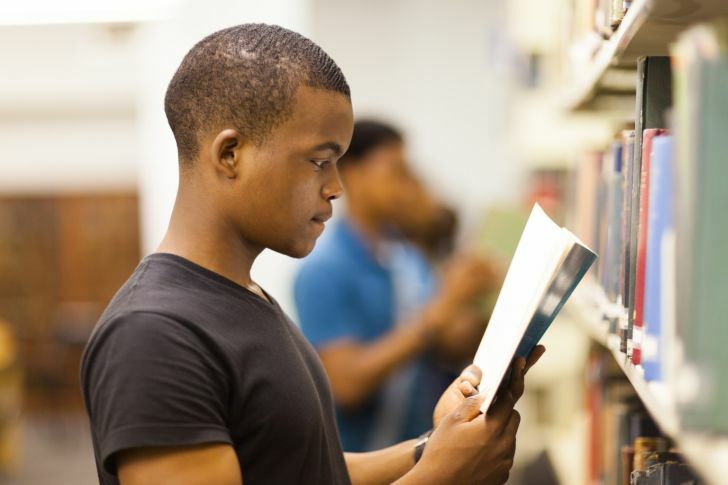 College Grants For African American Males for college are considered as a type of minority financial assistance. As you know, it seems like it’s almost impossible to get through college without some type of financial aid, whether it’s scholarships, fellowships, grants or loans. 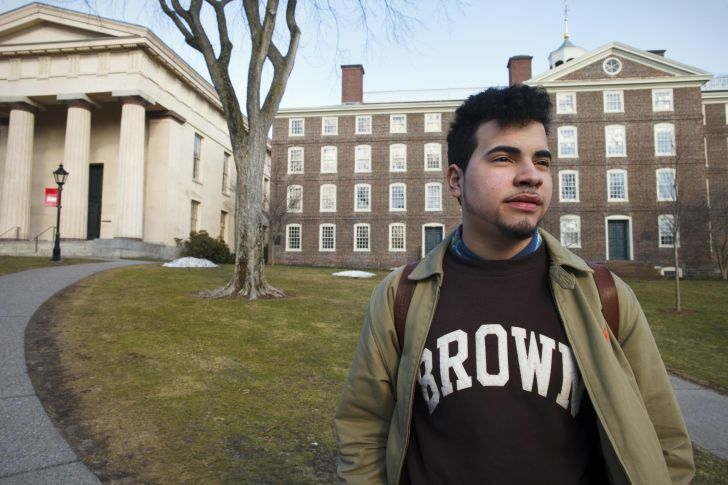 Typically every college would like to diversify their student, that’s why they often provide grants for non–Caucasian students, including African–American students. This respectable organization has been around for a long time, yet their main goal remains the same: improving the educational advancement of African American. This is one of the most influential organizations in terms of African American higher education in the US. Aside of African American Males college grants, the organization also provides scholarships and fellowships programs. They have mass supporters backing up the organization’s funding, so there are quite a lot of grants or another financial aid is available. However, since they are also the most well-known organization that provides financial help for African American students, the competition is quite fierce. Their grant program is –of course– based on the financial need. This association provides grants ranging from $500 to $2,000 for nurses students in a four-year nursing program. Additional requirement includes the membership of the local Black Nurses Association in your state, two letters recommendation, and an essay. There are minority grants available from the AICPA in order to diversify the people in the career. The grants are typically based on both financial need also academic merit. Contact your state AICPA office to learn more about the eligibility and the requirements for this program. There are other grant awards available if you do a simple search on the search engine. We recommend searching for a grant that is based on your current major. Students born after the equal rights movements may not notice this, but there are actually some colleges and universities that were founded for African American. These so-called the Historically Black Colleges and Universities (HBCU) are pretty significant in numbers. Howard University, Spelman University and Morehouse College are a few of them. The total numbers? Over 100. Howard University – This university offers some scholarship also grant programs based on the academic merit. It also offers several other grant opportunities from various foundations, including the Mordecai Wyatt Johnson Program and Frederick Douglass Scholars Program. Morehouse College – This university is known for its grants which are based on three categories: individual program fields, academic excellence, and athletic merits. The Morehouse college is pretty expensive, in which you need around $18,000 per year for the tuition. Therefore, it is only natural that nine out of ten students are accepting financial aid. Note that this list hasn’t included the government grants such as the Federal Pell grant and the FSEOG grant. We highly recommend you to complete your Free Application for Federal Student Aid (FAFSA) to see if you’re eligible for the Pell Grant. Eligibility in Pell Grant will smooth your way to get other grants.